The college is named after Mahapurusa Hadi Das as a mark of respect to this great saint of Orissa. The institution aspires to survive under the divine grace of this super human personality. Born at Champapur just one km. from Chhatia in 1772 A.D. to the parents Chemei Ojha and Devaki of a blacksmith family, Hadi Das grew up in abject poverty throughout his infancy. He was really poor in money but rich in spiritualism and devotion. His parent had lost all the children before Hadi Das was born. M H D College, Chhatia offers various graduate courses as well as Post Graduate courses. 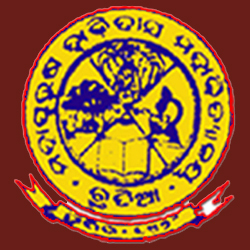 M H D College, Chhatia is affiliated to Utkal University, Bhubaneshwar. List of facilities available at M H D College, Chhatia for students.